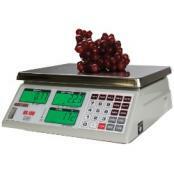 Scales are used in many applications involving food and restaurants. 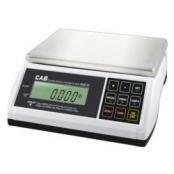 For years Central Carolina Scale has been providing our customers with durable foodservice scales and products for the food service and restaurant industries. 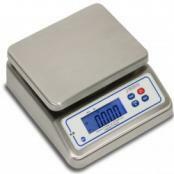 You can find items like Baker Dough Scales, Bench Scales, Parts Counting Scales, Industrial Floor Scales, Hanging Scales, Ingredient Scales, Portable Scales, Portion Scales, Price Computing Scales, Top Loading Dial Scales and much more. 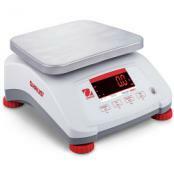 One of the selling features we like to mention to our customers is that we have lots of experience recommending scales and we are not under contract to only sell one brand of scale. 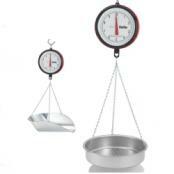 This means we can recommend the right scale for your specific needs and not just try to push a certain brand to you. 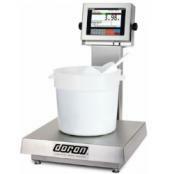 Contact us today and let us know what your requirements are and what ingredients you're looking to measure. 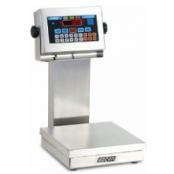 CAS SW Series-RS Point of Sale ScaleThe SW-1RS Series doubles as a POS Interface Scale and a Portion Control Scale. 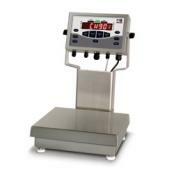 Great for use in restaurants, ice cream and frozen yougurt shoppes, cafeterias, farmer's markets, and many more. 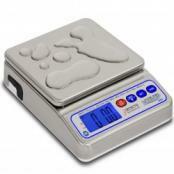 Fits easily on any countertop with its small footprint. 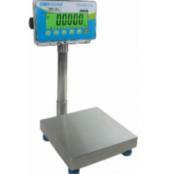 NTEP COC 99-002 serial interface is RS-232 9 pin Female. 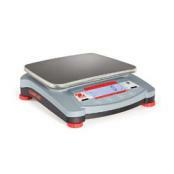 Ishida iPC Portable Bench ScaleThe Ishida iPC Portable Bench Scale is a compact and versatile scale, perfect for a vast array of applications from food service to mailrooms. 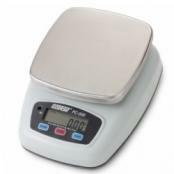 Portability features include battery power up to 500 hours with low battery notification and auto power-off function to preserve battery life. 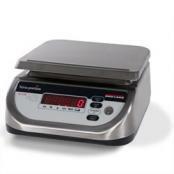 Adam Equipment Warrior Washdown ScaleAdam Equipment Warrior scales meet the demands of tough wash-down and cleanroom environments. 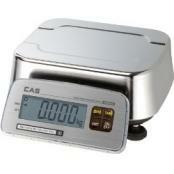 Solid stainless steel construction of the base and indicator provide rugged durability. 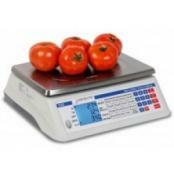 When you're shopping for digital food scales, one of the first things you need to determine is, what features do you need? 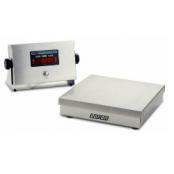 Are you looking for a stainless steel enclosure or will plastic work for you? 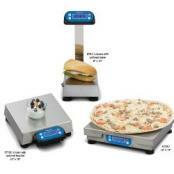 Do you need the scale to be "waterproof", in other words will you be washing the scale down with a hose? 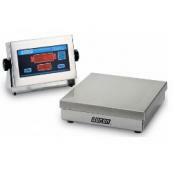 If you are going to be washing the scale regularly, how good do you want the enclosure rating to be, (IP65, IP66, IP67, IP68 or IP69K)? 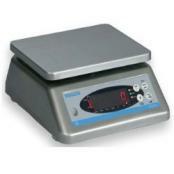 Do you need the scale to operate on just batteries or do you need both battery and 110VAC? 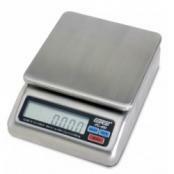 Do you have specific weighing units you will need (example: pounds, kilograms, grams, ounces, pound:ounces)? Do you have certain readability or accuracy that you will need to obtain? 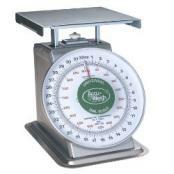 What is the most weight you plan to put on the scale? 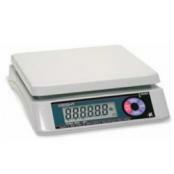 Do you need the scale to be NTEP legal for trade? 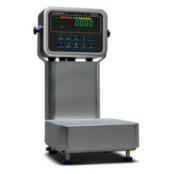 Do you need the scale to be NSF approved? 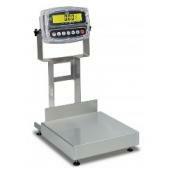 Do you need some other type of functionality like sending weight data to your computer? 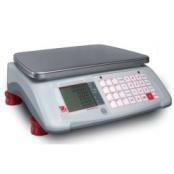 Do you need a checkweigher that will allow you to set a target weight and then setup tolerances for under weight and over weight? 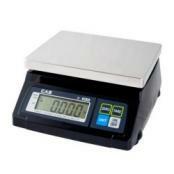 So, as you can see, there are a lot of questions that you need to think about before you make your purchase of a portion control scale. Our suggestion is to take a few moments and write down your requirements (needs) and perhaps a few of your features you'd also like to have, but don't necessarily have to have them (wants). If you have questions, just contact us and we can help you out and review the features of some of your top choices. 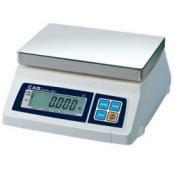 Remember, we've been providing customers just like you with scales like these since 1980. 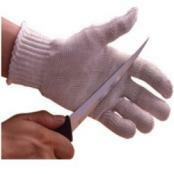 Contact us, we can tell you which ones are the best and which ones are the top choices for the money.